Mumbai, India – September 29, 2016 – In what can be called a unique event in India for digital content creators, GIGABYTE Technology (India) Pvt. Ltd., a leading manufacturer of motherboards and graphic cards, organized a ‘Designer PC Seminar’ for professionals in the graphics animation; CAD/CAM (computer-aided design and computer-aided manufacturing); web designing / development; photography, filmmaking, and entertainment software production segments. 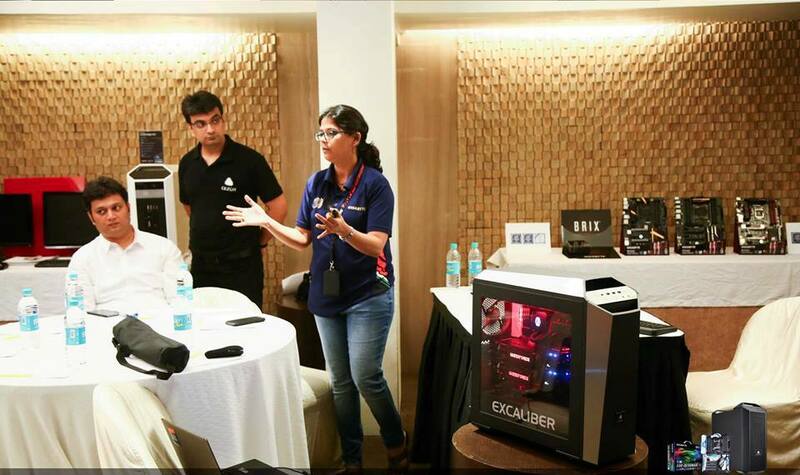 The event held in Mumbai on September 24, 2016, constituted workshops, ‘experience’ PC systems featuring high-end GIGABYTE motherboards, and comprehensive demonstrations focusing on video editing, animation, VFX (visual effects), and Maya / SolidWorks project rendering. Its objective was to lay bare, among the discerning creative professionals, the latest DiY (Do it Yourself) PC hardware technologies that play a decisive role in enhancing their output and in turn, their customers’ experience. The seminar started with a presentation by Supriya Mankame, Assistant General Manager, GIGABYTE Technology (India), on GIGABYTE’s Designare Series Motherboards that feature a perfect blend of the latest technologies to ensure the best output for the digital creative professionals. The Designare Series includes X99-Designare EX and Z170X-Designare motherboards based on the Intel®X99 and Z170chipsets with support for Intel’s 5th and, current,6th Gen.Core™processor, respectively. With support for DDR4, better compatibility with Intel’s 750 series NVMe SSDs, as well as support for USB 3.1 over USB Type-C™, the new Designare motherboards are an ideal choice for high performance PCs that will meet the needs of today’s digital artists. The event included a practical demo session, using a high-end rig, featuring the GIGABYTE GA- X99-Ultra Gaming motherboard. 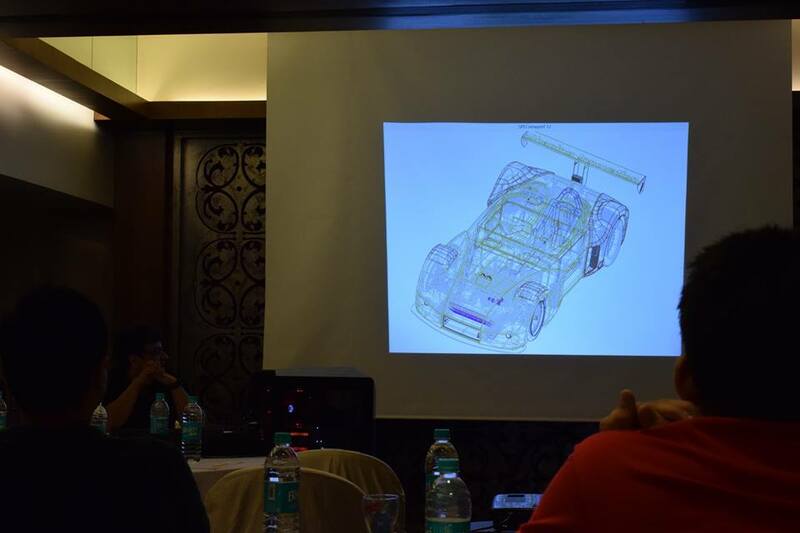 The demo covered video editing, animation, and Maya / SolidWorks project rendering, and was carried out by Mumbai-based Cezor. 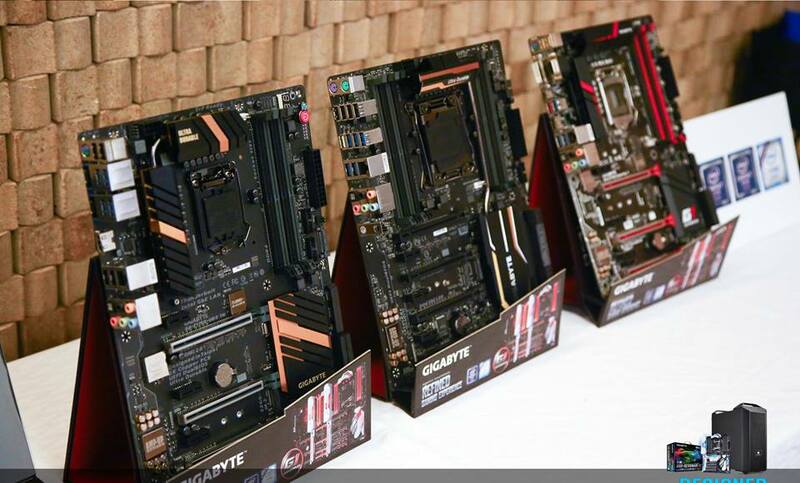 Cezor specializes in custom-built high-performance and gaming PC systems, and was GIGABYTE’s tech partner at the seminar. The other high-end, custom-built demo rigs set up for the occasion were powered by the GIGABYTE motherboards, GA-Z170X-Designare and GA-Z170X-Gaming G1 respectively. The seminar was a revelation for creative professionals who (generally) are barely aware of the PC hardware or the components within, on which they work day in and day out, to create dream solutions for their clients, stated Jeetendra Magade, Director, Communication Designs, Tata Interactive Systems (a world leader in eLearning, simulations and serious games), who attended the workshop. It was a similar learning experience for students of filmmaking / editing, who attended the event. “Well, we never knew much of the hardware part of our workstations. This seminar has made us well-versed with PC hardware technologies, the various available options, and how these can directly impact our creativity and work,” pointed out Sidharth Sharma and Aditya Doshi, both students of the world-renowned Whistling Woods International Institute of Film, Communications & Media Arts.